Afternoon will be served at Boston Golf Club from 2pm to 4pm on Tuesday 19th February in a lovely dining area overlooking the course. There is also plenty of free parking. 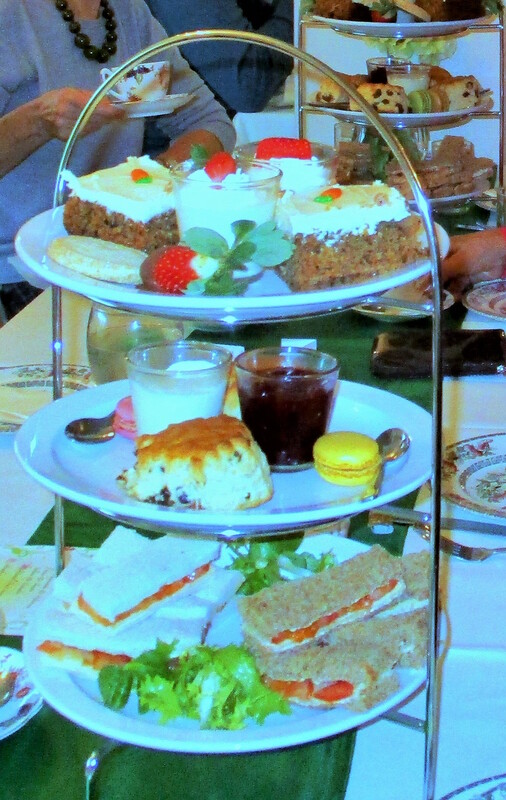 The tea includes a selection of freshly made sandwiches, fruit scone with strawberry jam and clotted cream, homemade cake, Lemon Panna cotta with raspberry coulis, strawberries dipped in chocolate and macarons served with tea of coffee in pots with china cups. The cost is just £9.50 per person. Bookings must be made at least 48 hours in advance by contacting Boston Golf Club on 01205 350589. Treat yourself, you won’t be disappointed. We will be offering the same opportunity on 13th March and 16th April.